Serving the Saginaw area for over 14 years, we are a small company where no job is too small. We are fully insured and have earned a strong reputation for being honest, reasonable and reliable. 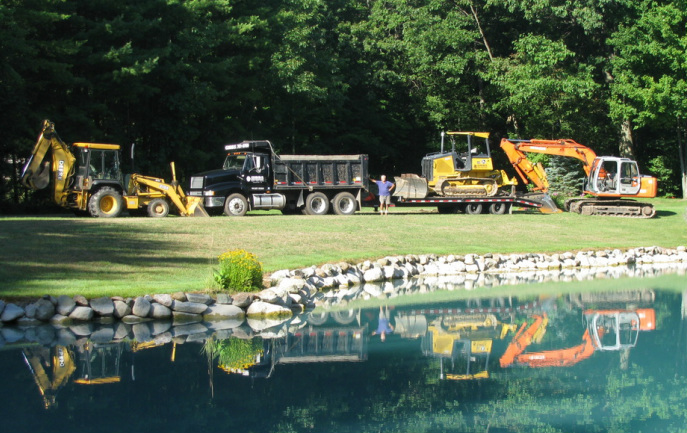 We have a range of equipment and experience to supply all of your site work and excavation needs ranging from a new home to the creation of a pond. Take a closer look at our Services menu on the left.